As a student, wouldn’t it be nice to get some actionable career search advice from hardened industry pros? We’ve got you covered. 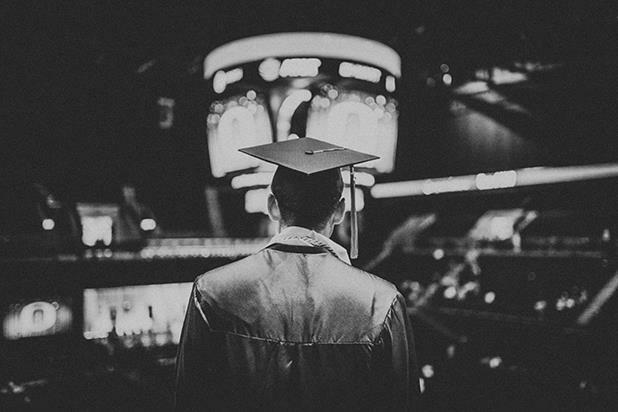 Here are 13 of the best tips and strategies to land the job of your dreams after you graduate. Scroll down to get helpful advice during each stage of the job search process. Learn the importance of optimizing the keywords on your resume, managing your online reputation, and more. 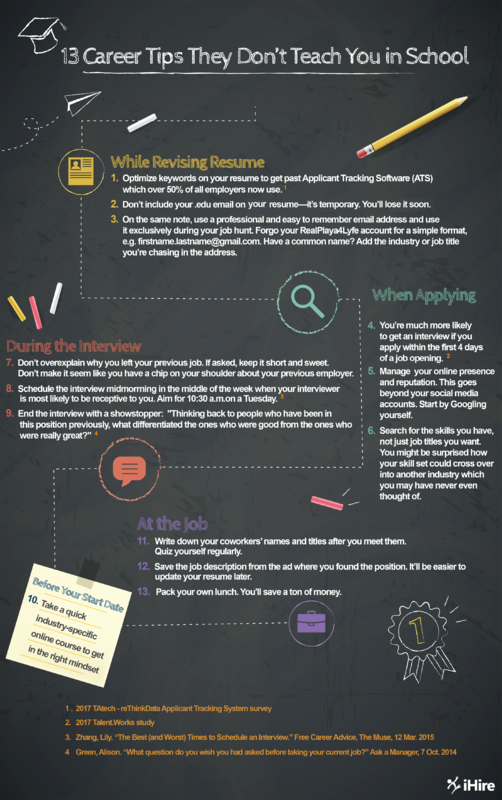 When you’re finished, check out some more great tips for college grads entering the workforce.